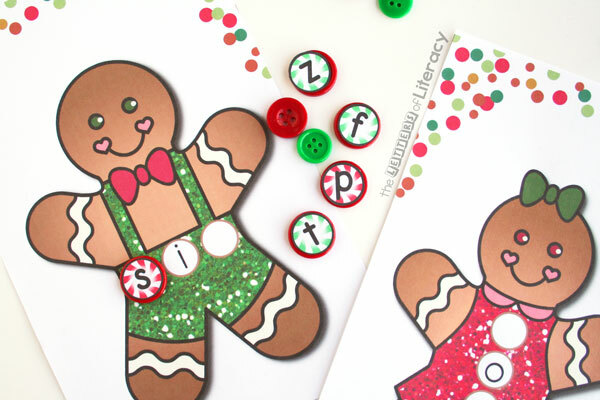 There is just something so fun about gingerbread during the holiday season! They are not only cute (and yummy!) but they can be so fun to learn with too! 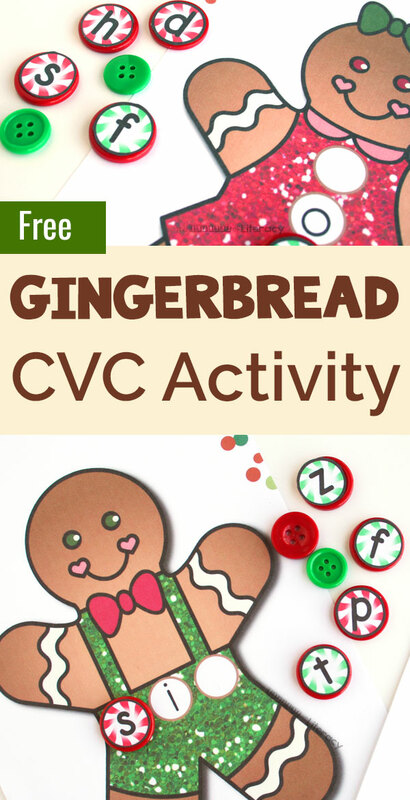 This CVC word building gingerbread printable will keep little hands engaged this holiday season. 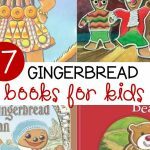 If you’re a kindergarten teacher, you may have a roomful of five- and six-year-olds squirming while you read a version of The Gingerbread Man. You may not want to sugar them up with cookies, but there are lots of other fun ways to extend the story. I love these playdough counting mats on our sister site. My own kids enjoyed the gingerbread playdough we made for a hands-on name activity. 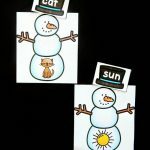 A quick search will also turn up loads of story extension crafts to decorate your halls with student work. 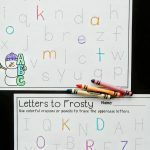 By this time of year, many kindergartners are starting to put letters together into simple consonant-vowel-consonant words. What an exciting time! 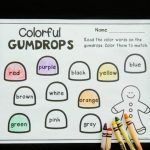 Once they can do that successfully, they’re ready for a simple word building activity. 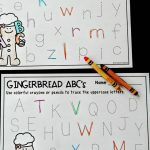 If you’re planning a Gingerbread Man theme, or even just reading one Gingerbread Man story, this adorable CVC literacy center activity will fit right in. Once you download this free printable, choose the pages that work best for your needs. 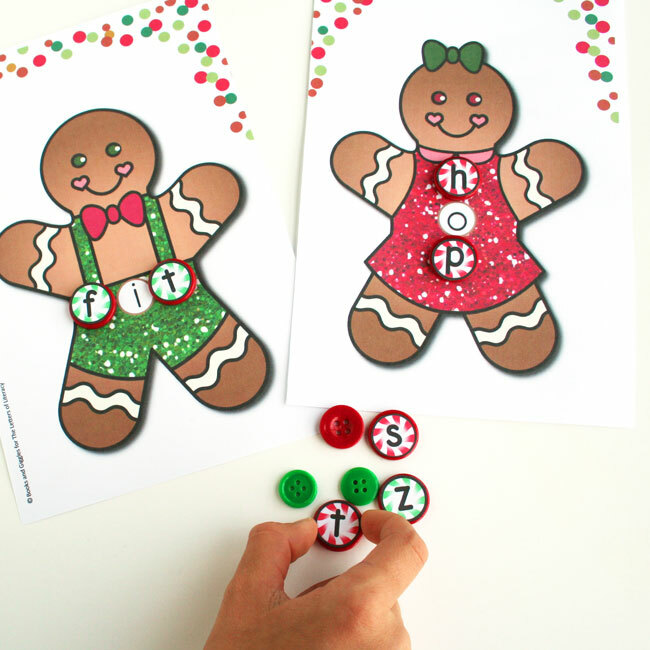 There’s a different gingerbread boy or girl for each vowel, plus an extra one that’s blank. I made you a full-color set and a set that’s brown (but will print just fine in black and white, if you prefer). The candy letters are just under 3/4” in diameter. A circle punch, or an eager volunteer, will make quick work of them. If you’re cutting them yourself, you may want to watch your favorite Christmas show on TV while you do. I never get tired of How the Grinch Stole Christmas and It’s a Wonderful Life – how about you? My personal children here can’t keep their hands off this little stash of buttons. They do make a pleasing tap as they clink against each other. You can adapt this CVC activity to suit your students’ needs. 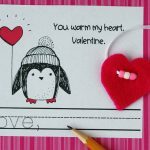 You may like to provide a limited selection of letters, a list of words, or picture cards. 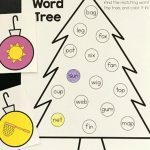 After students form words, they can copy them onto the included recording sheet. There’s space for about 8-12 words there. I hope you can take a moment this holiday season to reflect on all the progress your students are making. I also wish you a small moment of peace to sink your teeth into a gingerbread cookie (or two!) Happy holidays! 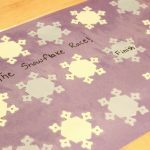 Ready for some CVC word building fun? 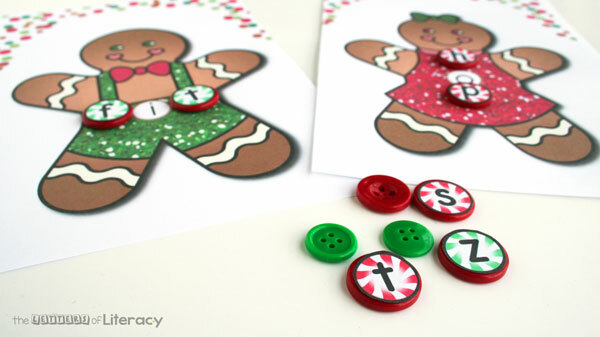 Grab your copy of this gingerbread printable activity to use with your own kids by clicking the blue button below. 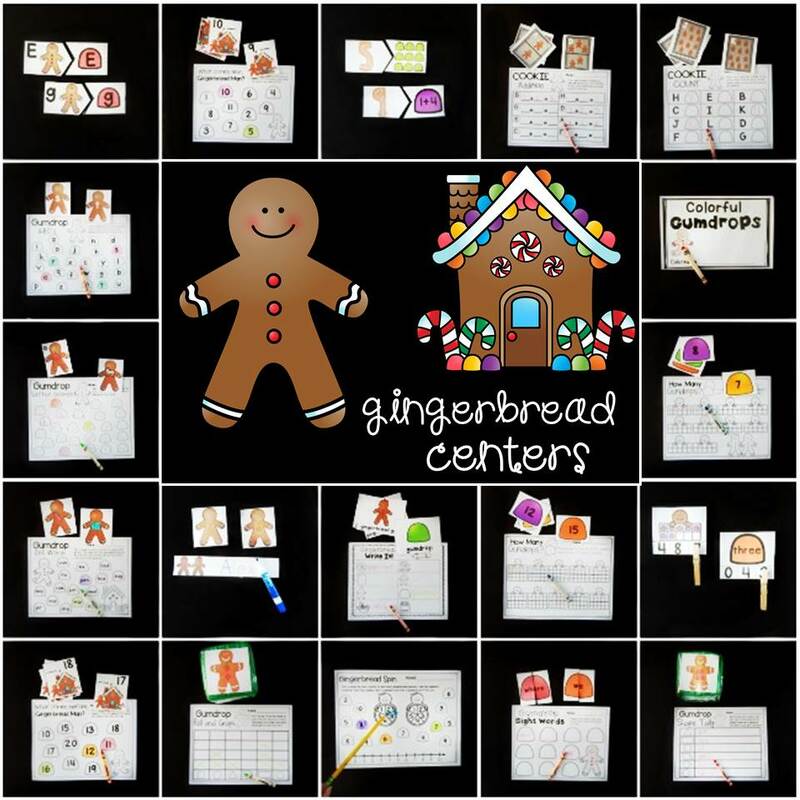 Then, for TONS of gingerbread activities planned for you to make your holiday season even more fun, hop over and grab our popular Gingerbread Math and Literacy Centers!